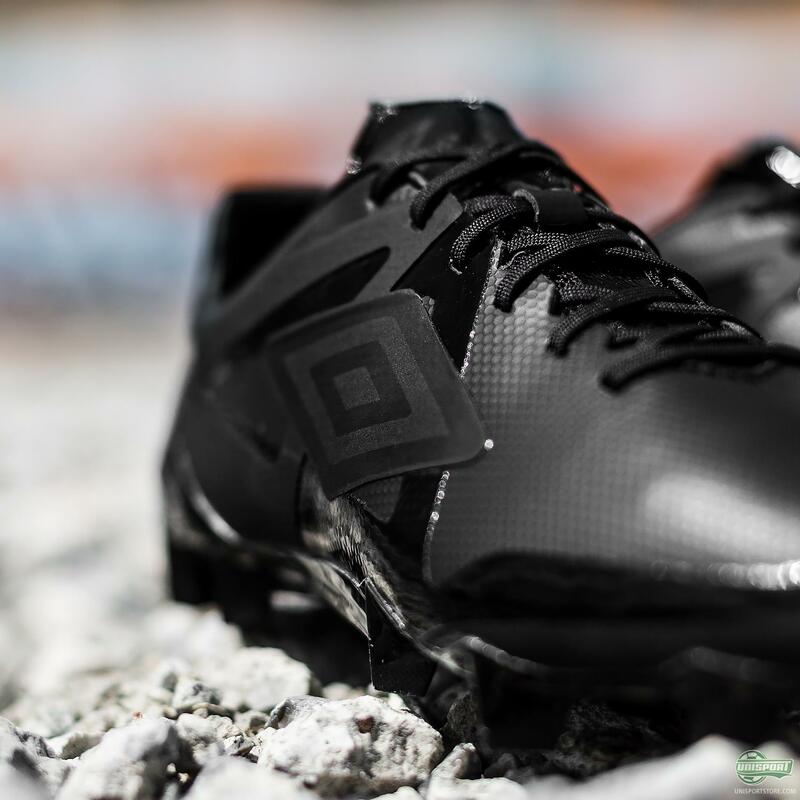 In a time where football boots are turning more and more colourful, with crazier and crazier designs, the English brand Umbro have carved us up this little slice of heaven. They have launched their Velocita in a superbly simple blackout. It’s black on black. No funny business. Just black and 165 grams. 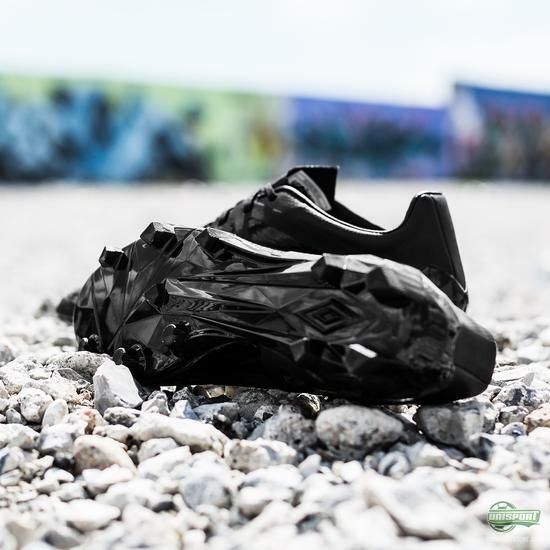 We’ll be honest – we are total suckers for blackouted boots and when the always classy colourway features on such a streamline boot, we are close to throwing a part in its honour. That’s the case with the Umbro Velocita blackout, which gives you one of the best lightweight experiences to date. 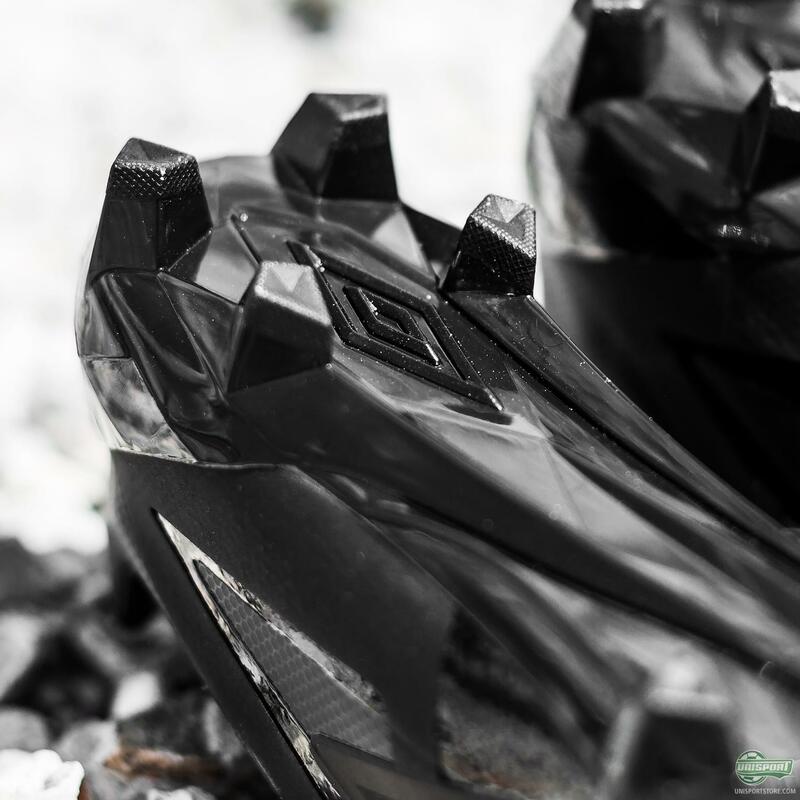 It’s speed, it’s stealth – man ohh man, we dig it a lot! The new colourway of the Velocita is quite unlike the first version of the speed boot, but if you pop the hood, it’s business as usual. Umbro have turned to a single piece of Japanese synthetic, which paired with the innovative A-Frame on the side gives excellent stability. 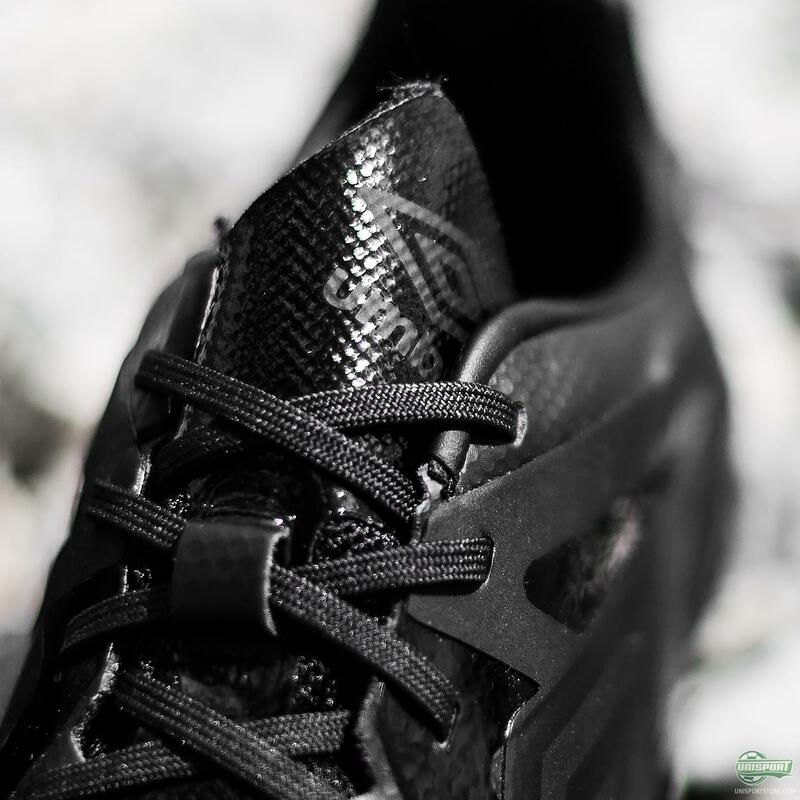 The upper is incredibly thin, in fact just 1mm, so you get an very light experience and a sharp touch. 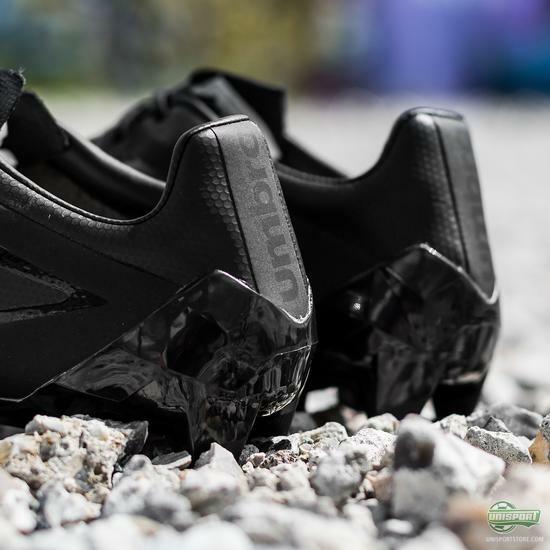 Order your Umbro Velocita Blackout right here – just 165 euro. 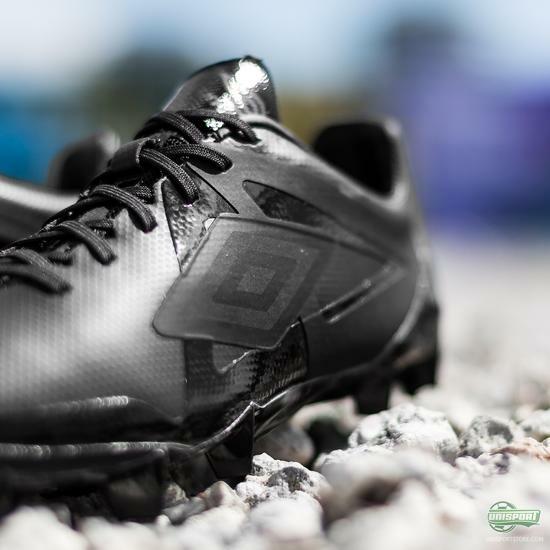 In other words; if you want a boot that is light as a feather, with a barefoot touch and a nice fit, then you won’t go wrong with the Velocita. 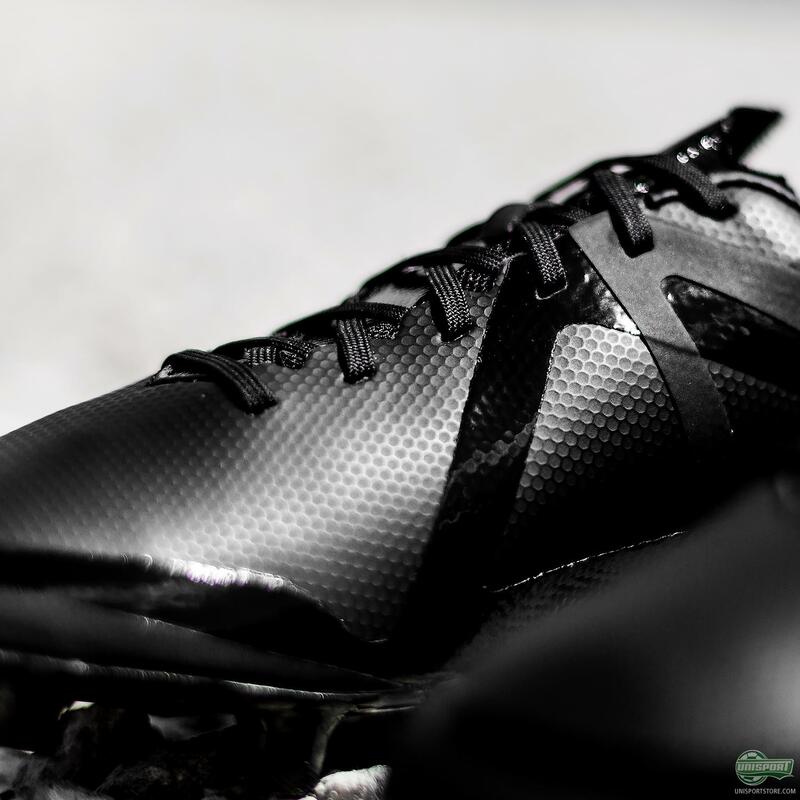 And that it just happens to be a blackout is just a bonus… What do you think about the black Velocita? Share your thoughts in the box down below.